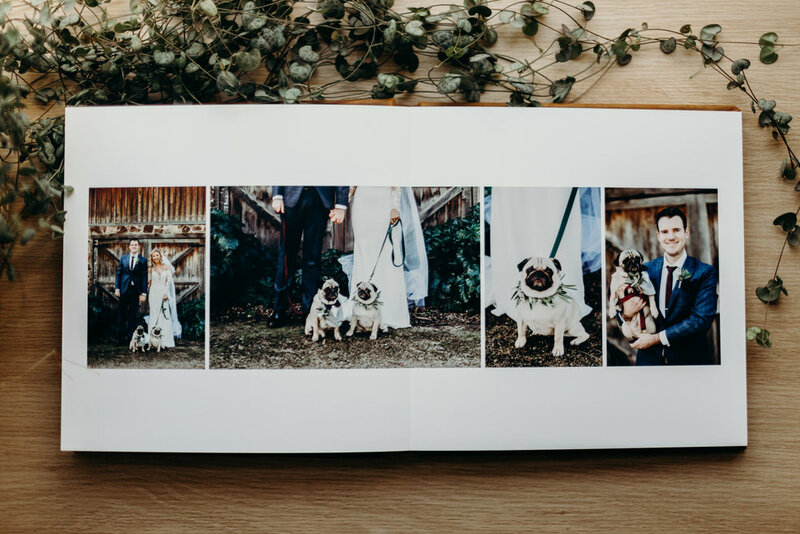 There is something so special about seeing your wedding in a printed Album. 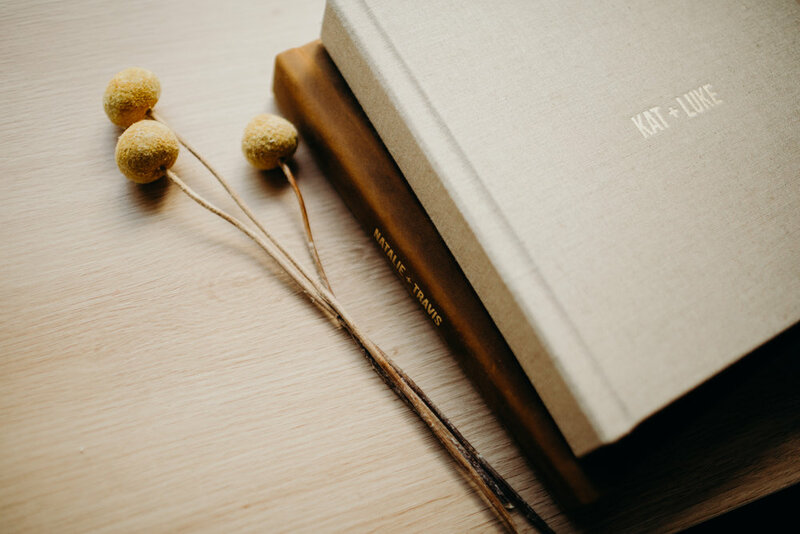 I am so excited to finally offer this service to my lovely clients. 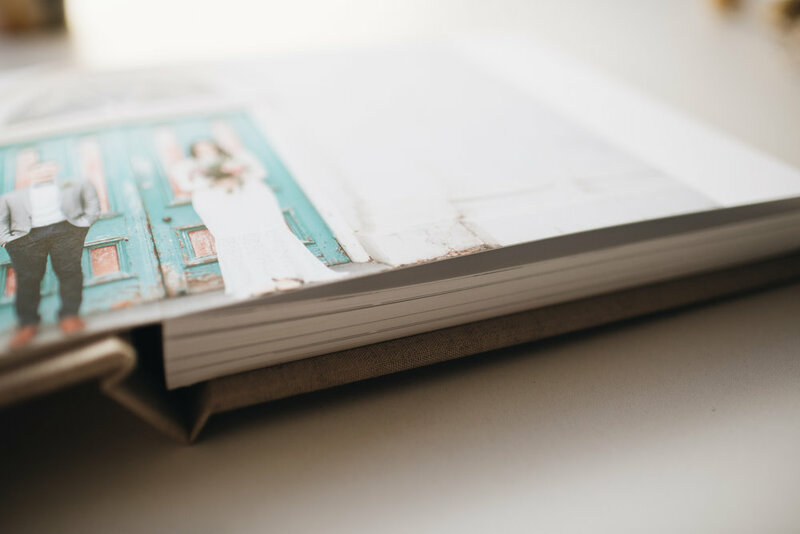 You will have your photos presented in a 10 x 10" album with a ridiculous amount of beautiful covers to choose from. 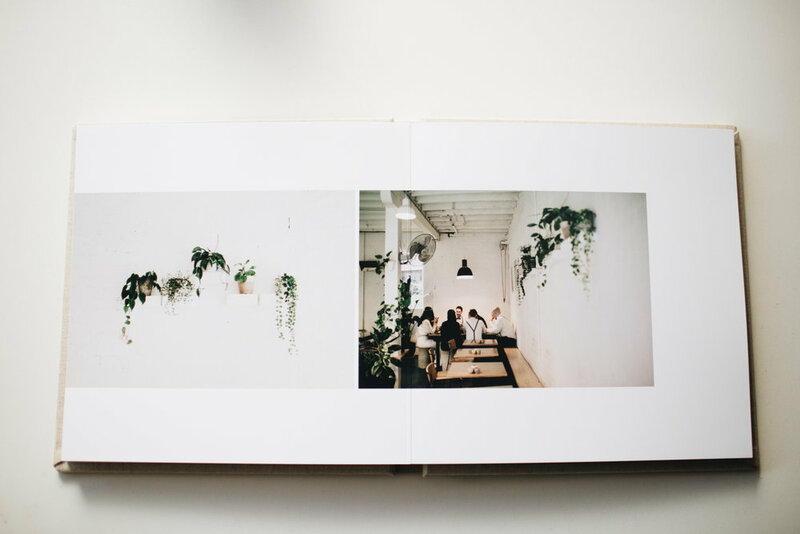 The album is hand made with love and printed on thick fine art paper so it lasts for many years to come.